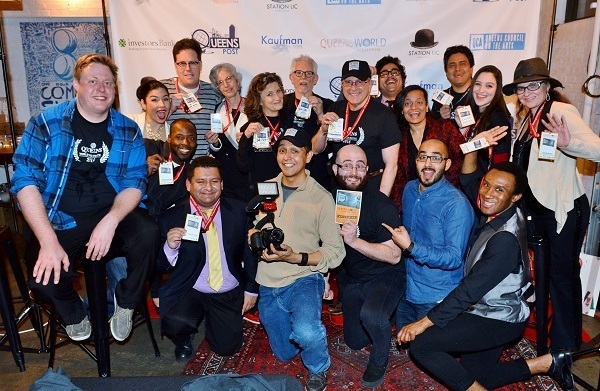 Help get the Queens World Film Festival party started with a kick-off celebration this Friday at The Astor Room! 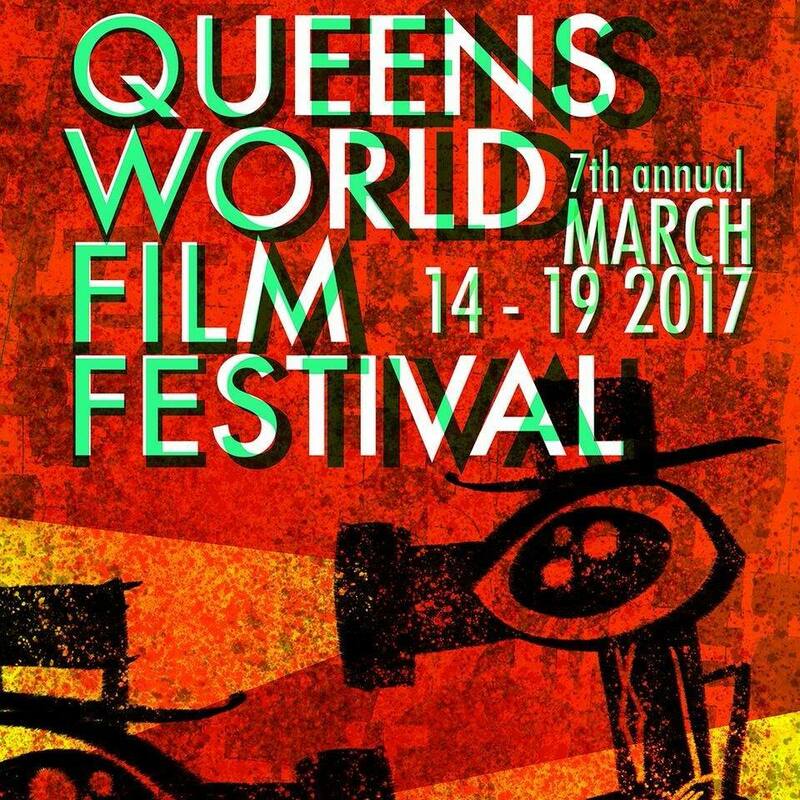 Now in its seventh year, the Queens World Film Festival (QWFF) returns for six days of amazing independent films from March 14 to 19, 2017. They’ll be screening about 137 films, including 22 by local Queens filmmakers, including narrative films, documentaries, LGBTQ films, family films, and animated films. You’ll get to see domestic and international films, both short and feature length. 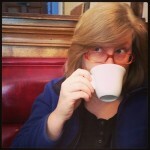 Screenings will happen around Queens, including at the Museum of the Moving Image in Astoria. Along with screenings there will be Q&As, networking opportunities, and chances to celebrate the world of independent film.